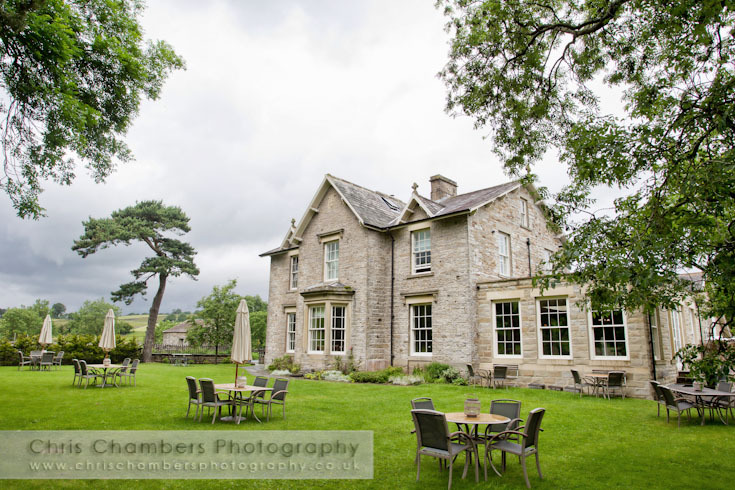 Recently voted the most romantic hotel in the UK, Yorebridge House is situated by the river on the edge of the unspoilt village of Bainbridge, Wensleydale in the North Yorkshire Dales. 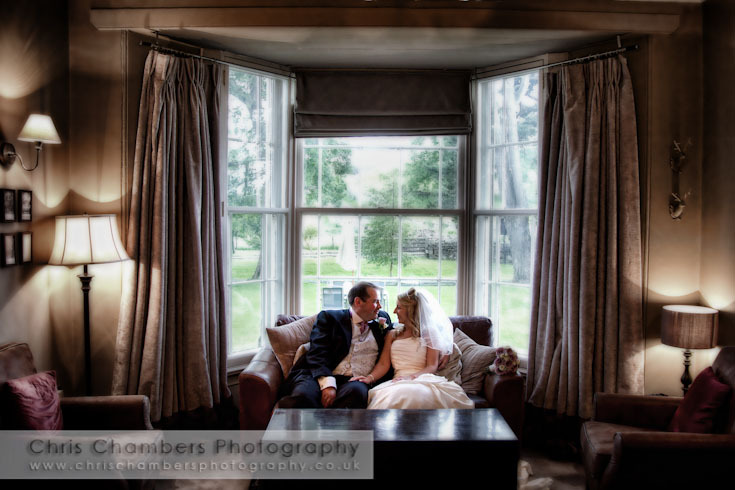 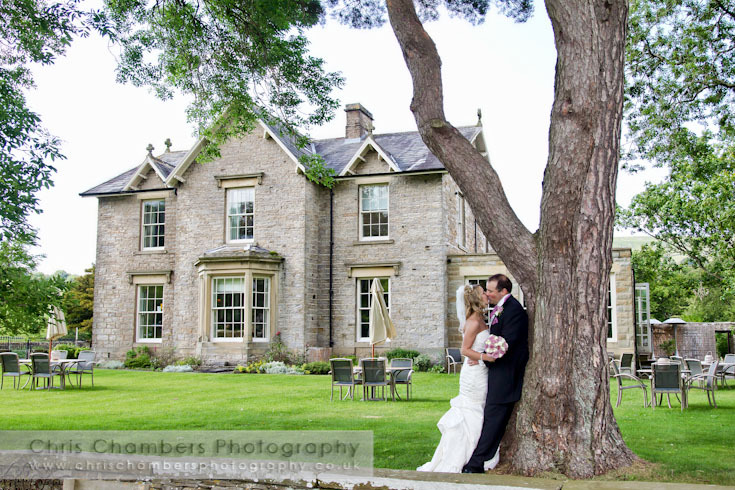 The unspoilt location in tranquil surroundings make Yorebridge house the ideal wedding venue for intimate weddings. 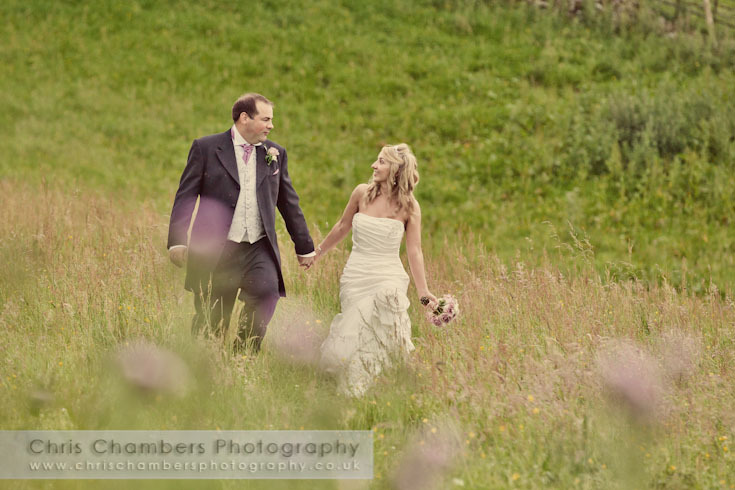 The rolling hills of the Yorkshire dales provide and excellent backdrop to your wedding photographs and provide lots of opportunity for unique wedding photos. 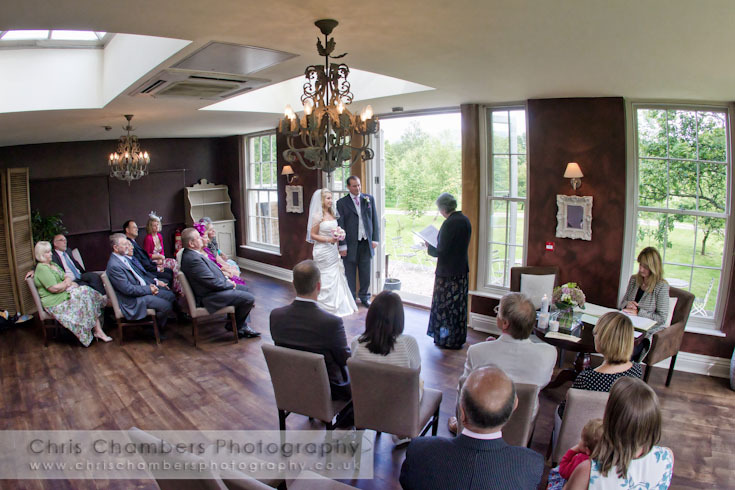 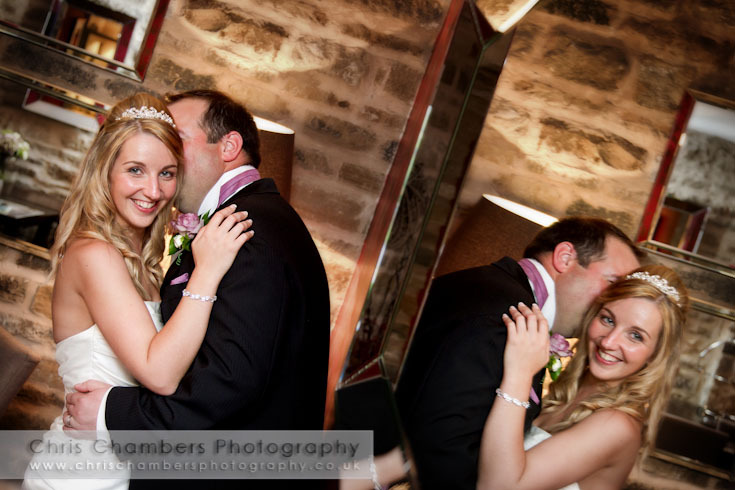 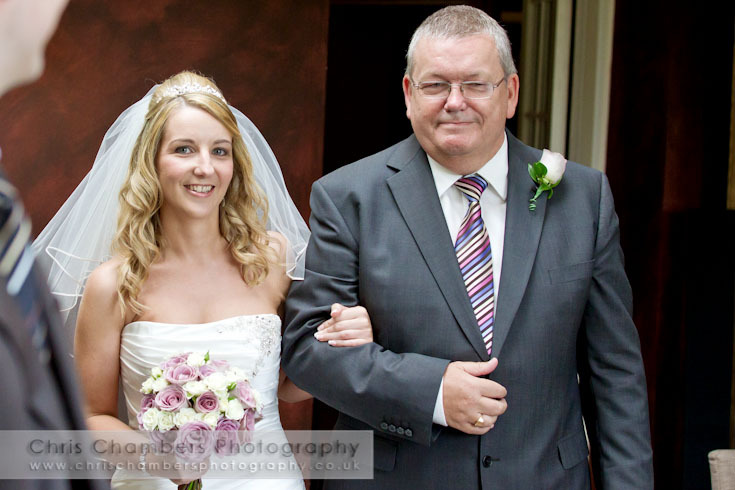 With experience of photographing weddings at Yorbridge house you can be assured I am aware of the best locations and opportunities for your Yorebridge House wedding photos. 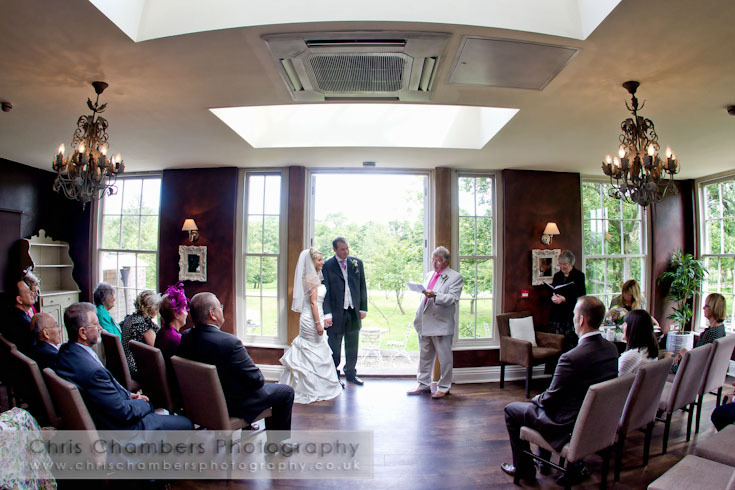 Yorebridge wedding photography album packages, for weddings at Yorebridge please view our wedding photography album packages here.